The 32nd China International Hardware Fair. 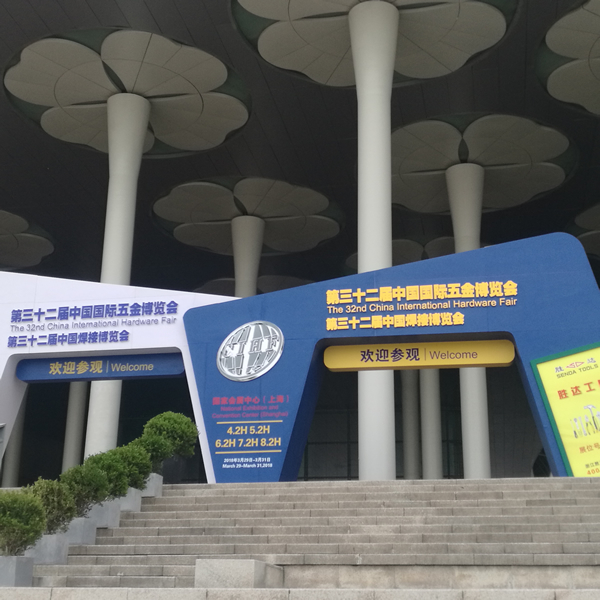 Home/news/The 32nd China International Hardware Fair. Come to visit us at National Exhibition Convention Center(Shanghai) on March 26-31th BOOTH NO.HALL7.2 7W40-7W41. This annual show has held over 32 years, it’s one of the largest well-known Hardware show around the world. 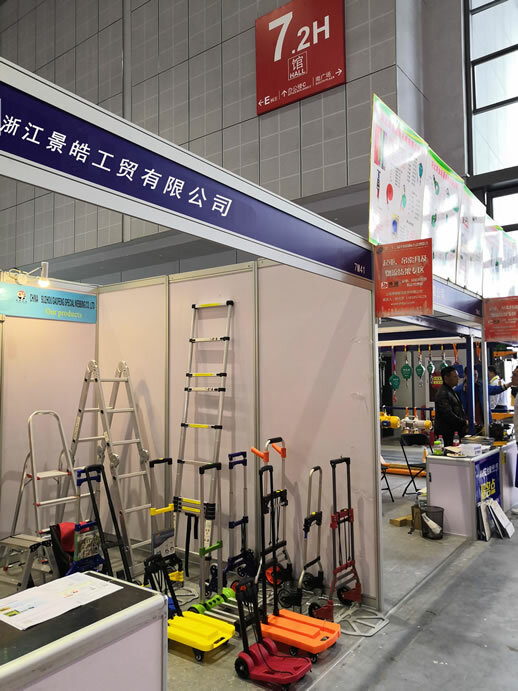 On the fair we have met the old customer and new customer from all over the world.The folding cart and ladder not only welcomed by the overseas market but also the domestic market.